Whether you are looking to Sell, Let, Buy or Rent, Dublin’s fastest growing Estate Agents, Dillon Marshall Property Consultants, are here to help. By leveraging years of experience in the property industry, DMPC are uniquely positioned to provide comprehensive Valuation, Marketing and Management services to property owners and assist purchasers and tenants in finding their dream home. Our portfolio of properties sold and rented is a testament to our consultants’ skills in understanding the requirements of our clients, combining extensive local and regional experience and judiciously matching their expertise with customers’ needs. Our overriding ethos is “Ask our clients – they know”. 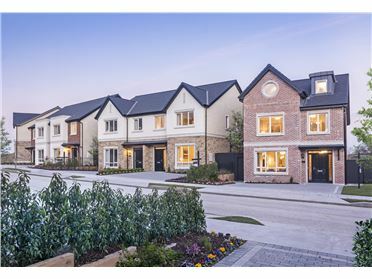 DMPC has worked hard to secure its place as one of Dublin’s top estate agency firms, selling high quality properties in Dublin City and County and also in a number of counties in the Leinster region. 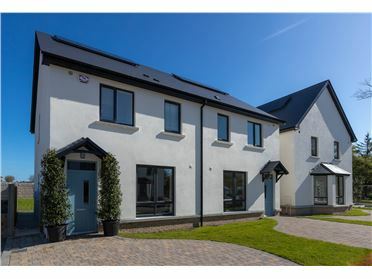 Our experience combined with our extensive knowledge of the Irish property sector gives us a competitive edge and enables us to help our customers find the property that meets their every requirement. Dillon Marshall Property Consultants offers a multitude of services in the residential and commercial property sectors: Residential and Commercial Sales Lettings New Homes Small and Large Housing Developments Commercial and Retail Lettings Property Valuations Sites and Land Sales Property Management Services For more information about Dillon Marshall Property Consultants or to speak to one of our advisors about your property needs, contact us today.